At Richmond Law, we educate lawyers who advance the broader social good of their communities. 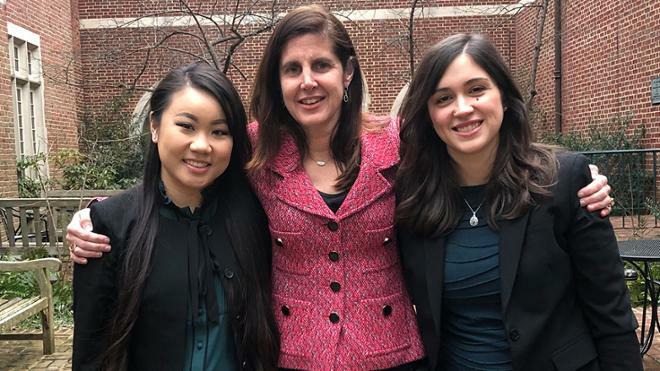 Whether it's through the the Harry L. Carrico Center for Pro Bono Service, which awarded a record number of pro bono certificates to Richmond Law graduates in 2015, or through our myriad community service opportunities, our students learn about civic-mindedness as a foundation of their education. 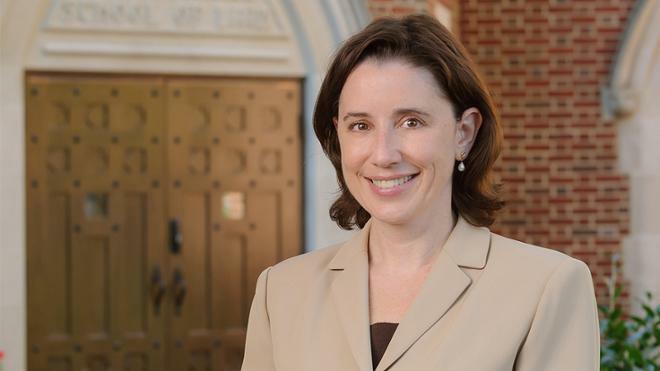 Tara Casey, associate clinical professor of law and director of the Carrico Center for Pro Bono and Public Service, will be inducted into the 2019 class of Virginia Law Foundation Fellows on January 24. University of Richmond first-year law students will complete a number of community service projects this weekend as part of their orientation experience. 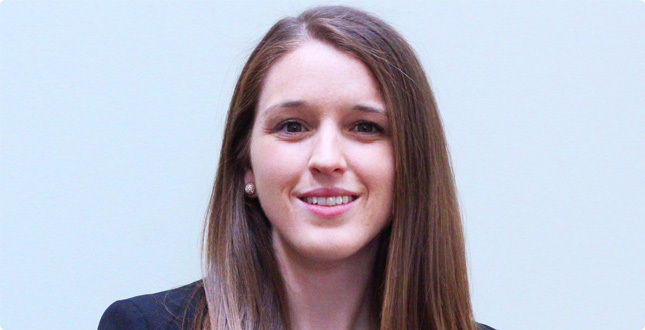 Brittany Burns started exploring pro bono reporting in Virginia for a term paper, but in February she took her work beyond the classroom and in front of a key Virginia justice group. 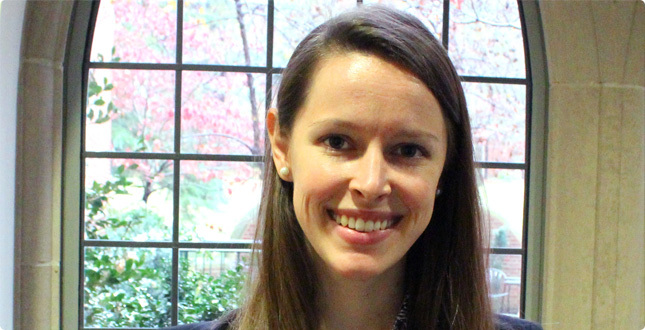 "I decided to get involved with the Immigration Assistance Program because it really seemed to touch on why I chose to apply to law school," Emma Hilbert, L' 15, said. "I wanted to help those who ordinarily wouldn't be able to afford representation gain access to the justice system."